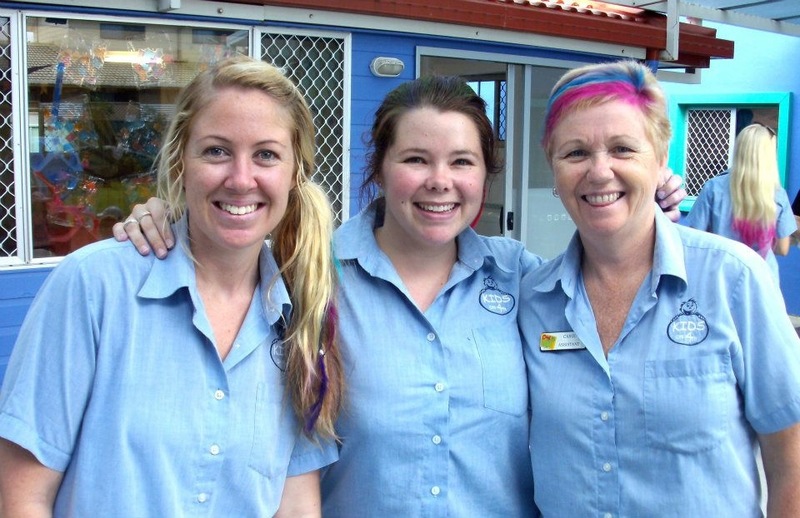 Miss Carol – 15 years at Kids on 4th! Please join us in congratulating Carol on the wonderful milestone of working at Kids on 4th for 15 years! 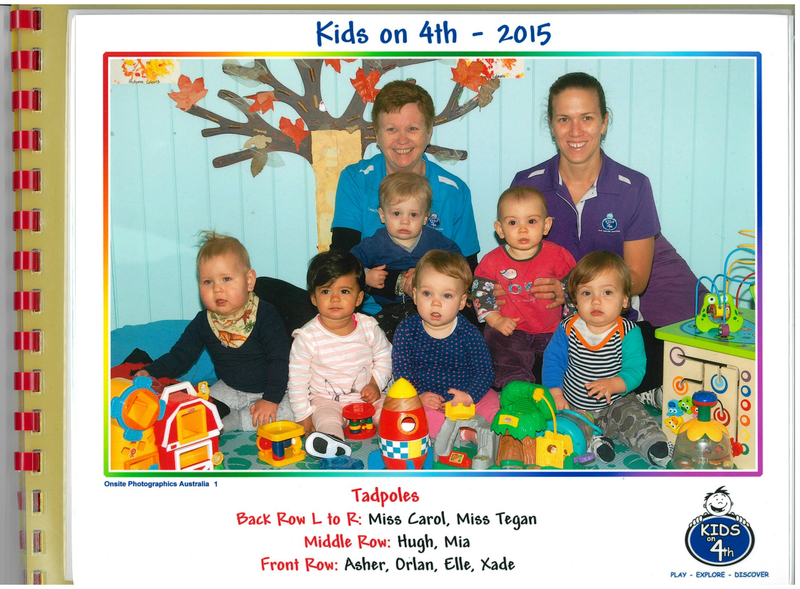 Carol started at Kids on 4th not long after the centre was purchased by Jacqui & Chris and Jan & David. At the time Carol’s son Patrick was attending Kids on 4th and Melindie, knowing that Carol had previously worked in child care, rang Carol to see if she was interested in working a casual relief shift. Carol agreed to work a Wednesday shift. Half an hour later Melindie rang Carol back to see if she could also work the Thursday and Friday…and so began the next 15 years! Carol started on a traineeship, soon completing her Certificate III in Children’s Services. She then undertook her Diploma a few years later, completing her course with Helen who has just recently retired from working at Kids on 4th. 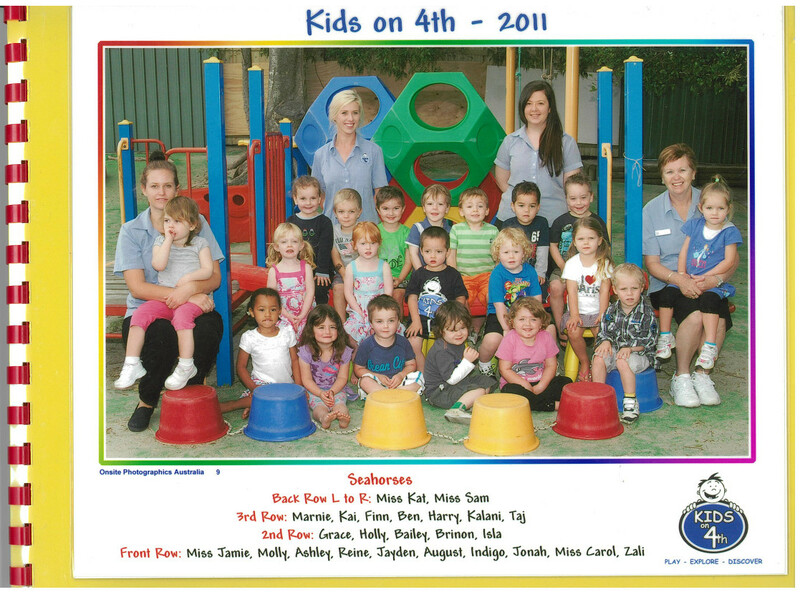 Carol has many fond memories from over the years at Kids on 4th and she has seen many changes over that time, both in terms of the child care industry and also in the many changes in the Kids on 4th building and playgrounds. Carol has also seen the development of lots of our other long-term educators at Kid on 4th many of whom started their careers in child care straight out of school. 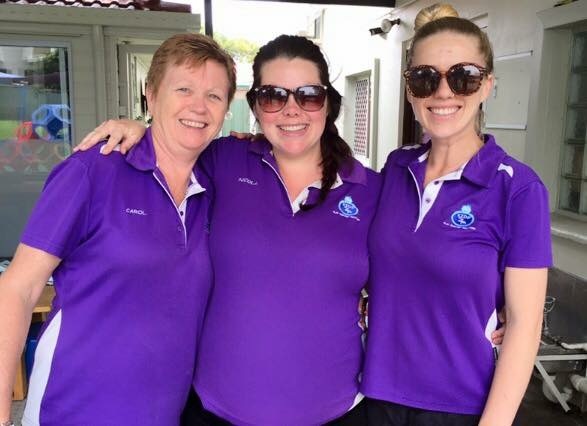 Nicola, Shannon and Tegan all started at Kids at 4th as onetime teenagers straight from high school and have had the benefit of Carol’s experience and guidance. They are now all highly valued educators at Kids on 4th. Carol was a great role model! Carol is also well known for being protective of more than just the kids at Kids on 4th. During the early construction of the units across the road from the centre, Carol famously went out one morning and removed every bollard and barrier saving parking spaces on 4th Ave for construction workers… always looking out for the staff and parents at Kids on 4th! It is very rare within the Child Care industry to have educators working for such a long time at one centre. 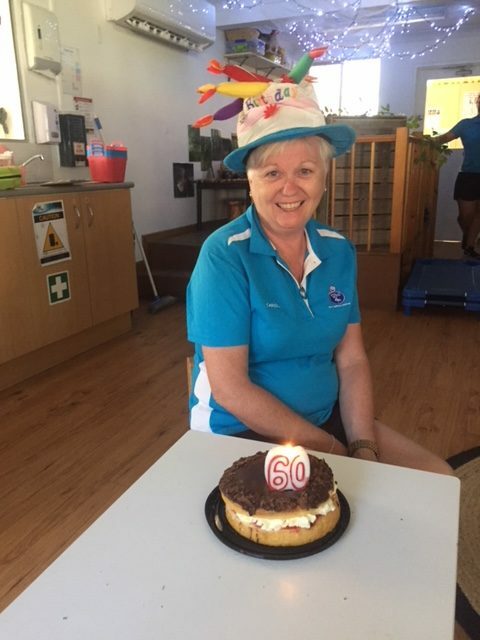 At Kids on 4th we are very fortunate to have a number of wonderful educators who have worked with us for a long time and with 15 years notched up, Carol is our longest serving educator. Thank you so much Carol for all of your hard work, loyalty, dedication and commitment over this time, you have been a fabulous asset to Kids on 4th over all of these years!